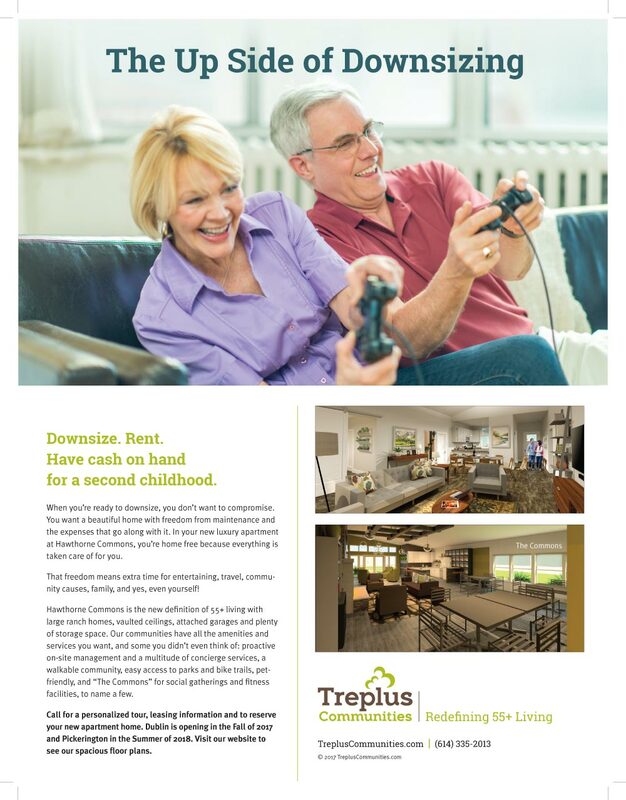 Treplus Communities is a home builder for the 55+ crowd with 3 communities in Central Ohio. When looking at the home builder ads we do, you'll see we tend not to use images of their homes. The reason for that is, all other home builders use images of their homes in their ads. So by NOT using the same types of images as everyone else, we believe the ads we create for our home builder clients tend to stand apart from the others. As members of the Building Industry Association, we've had our fair share of awards from the BIA MAME (Marketing And Merchandising Awards) over the years. Not only for advertising, but for websites and other marketing materials. We've been fortunate enough to have helped many home builders, and those supporting the home building industry, in Central Ohio with their websites and ads.